Feng Shui has been known in the West for the last 150 years but has mostly been regarded as a primitive superstition. During the modern period successive regimes in China have suppressed its practice. However, in the last few decades Feng Shui has become a global spiritual movement with professional associations, thousands of titles published on the subject, countless websites devoted to it and millions of users. 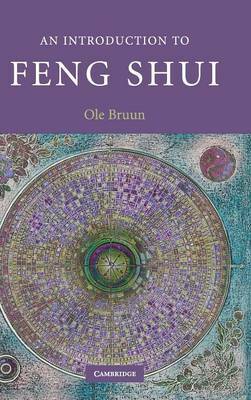 In this book Ole Bruun explains Feng Shui's Chinese origins and meanings as well as its more recent Western interpretations and global appeal. 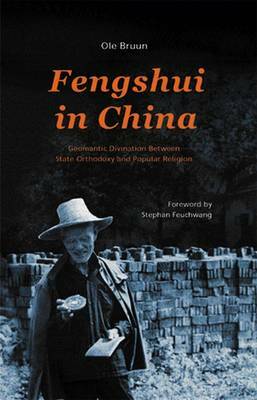 Unlike the abundance of popular manuals, his Introduction treats Chinese Feng Shui as an academic subject, bridging religion, history and sociology. 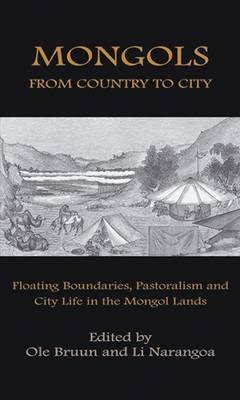 Individual chapters explain the Chinese religious-philosophical background, Chinese uses in rural and urban areas, the history of Feng Shui's reinterpretation in the West, and environmental perspectives and other issues. Buy An Introduction to Feng Shui by Ole Bruun from Australia's Online Independent Bookstore, Boomerang Books. Ole Bruun is Associate Professor at the Institute for Society and Globalisation, Roskilde University, Denmark. 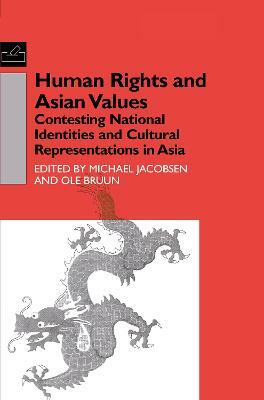 He is author of Fengshui in China: Geomantic Divination Between State Orthodoxy and Popular Religion (2003) and editor with Michael Jacobsen of Human Rights and Asian Values: Contested Identities and Cultural Representations in Asia (2000).